Can we know it? Many people today would say no–we can’t. This paradigmatic shift to relativism presents a direct challenge to the Christian’s witness and the challenge must be answered. 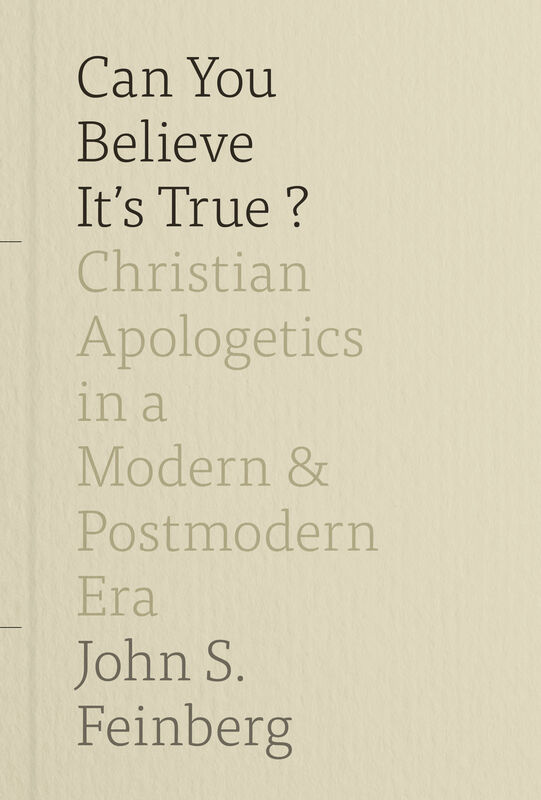 In this comprehensive treatment, noted scholar John Feinberg argues that truth is both real and knowable, offering us a robust guide to Christian apologetics for engagement with our world today. “John Feinberg is one of today’s most accomplished Christian scholars. Having written on ethics, the doctrine of God, and the problem of evil, he here turns his attention to apologetics in a modern and postmodern world. Can You Believe It’s True? manages to make a large and complex body of material accessible. In Feinberg’s rendering, truth is neither irrational nor strictly modern (foundational), but biblical. Both theoretically solid and ultimately practical, this book will contribute enormously to showing how Christian faith is reasonable, credible, and pertinent to our confused world." 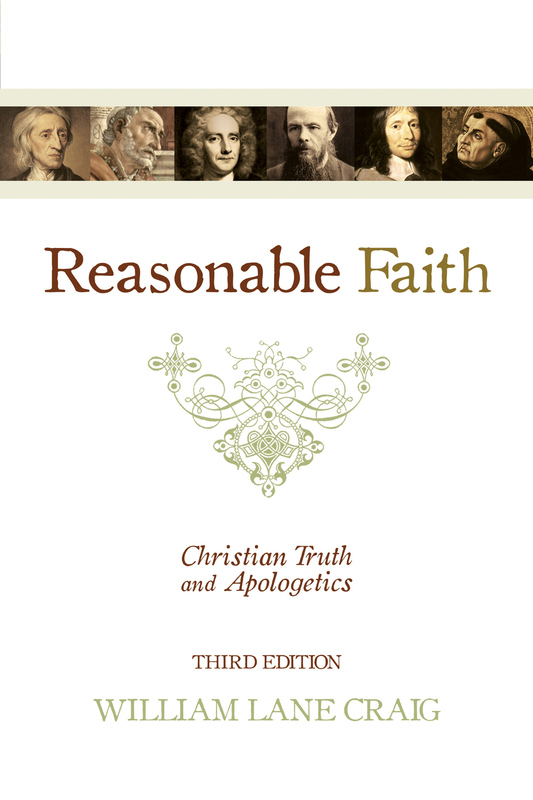 “This volume by John Feinberg presents a more extensive range of subjects than many apologetics textbooks. Beginning with truth and the modern-postmodern debate, Feinberg wades into waters that are explored too seldom in this context but that perhaps include the most gems. Other topics include a detailed investigation of apologetic methodologies, along with specific issues such as the problem of evil, the reliability of the New Testament text, Jesus’s resurrection, and pluralism and tolerance. Each is discussed with understanding and insight. While this is the thorough treatment one would expect from Feinberg, its accessible and relaxed tone gives it a sense of a conversation throughout. I recommend this enjoyable text that can be used at more than one level, depending on the student’s needs."